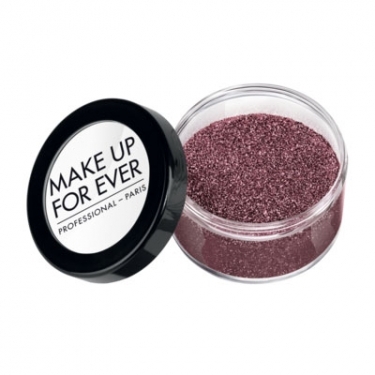 DESCRIPTION: Glitters from Make Up For Ever are purpurins for special effects. The red carpet would not be the same without them! 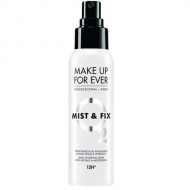 These thin, light and bright particles added glamour to any makeup on the face or on the body (may also be applied in the hair). The use of only a small portion of this product will last a lot, simply apply it to wet skin with a brush for a long-lasting effect. 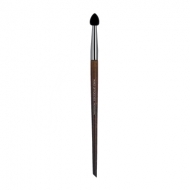 Apply using a brush (Paint Brush Small 408), an applicator (Silicone Aplicator 224) or just your fingers. 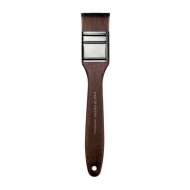 For a stronger application, wet the brush, sponge or fingers with water or with Mist & Fix.